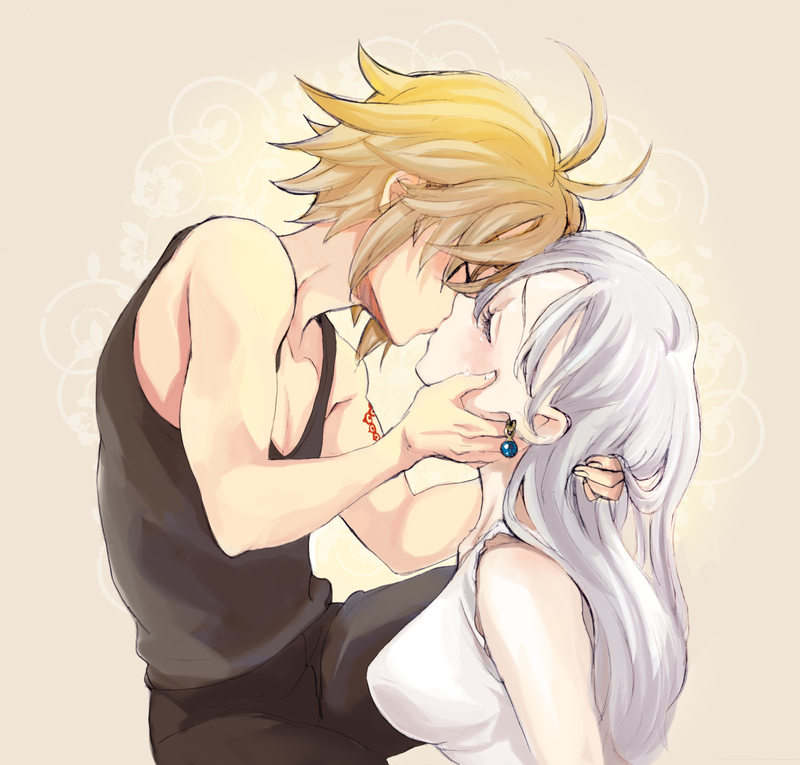 Meliodas and Liz. . HD Wallpaper and background images in the Nanatsu No Taizai club tagged: photo. This Nanatsu No Taizai photo might contain 肖像, 爆头, 特写镜头, 特写, and 爆头特写.